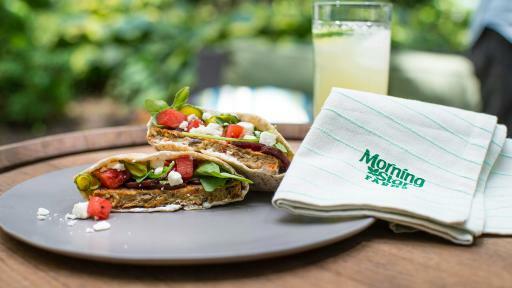 BATTLE CREEK, Mich., July 27, 2017 – With summer grilling season underway, there’s never been more appetite for meatless alternatives on the summer grill, with 75 percent of Americans being open to eating veggie foods and one-third actively striving to reduce eating meat altogether*. 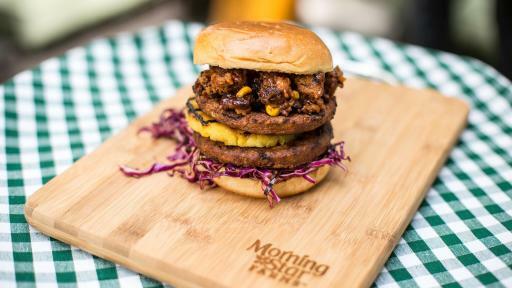 That’s why, this grilling season MorningStar Farms® is teaming up with famous chef, restaurateur, cookbook author and television personality Richard Blais to flip the burger game on its head, by encouraging everyone to expand their palate and taste the veggie burger difference for themselves. 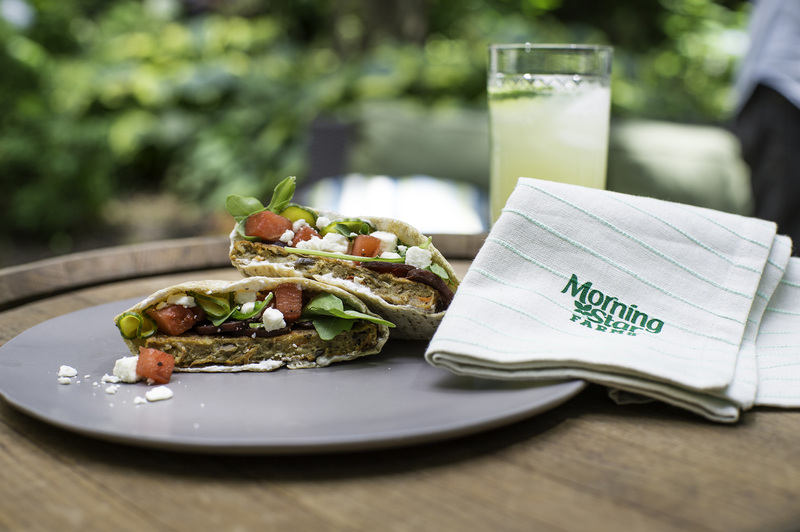 On July 26, Blais and MorningStar Farms will host a ‘Backyard Veg Out’ event for media and their guests in New York City. 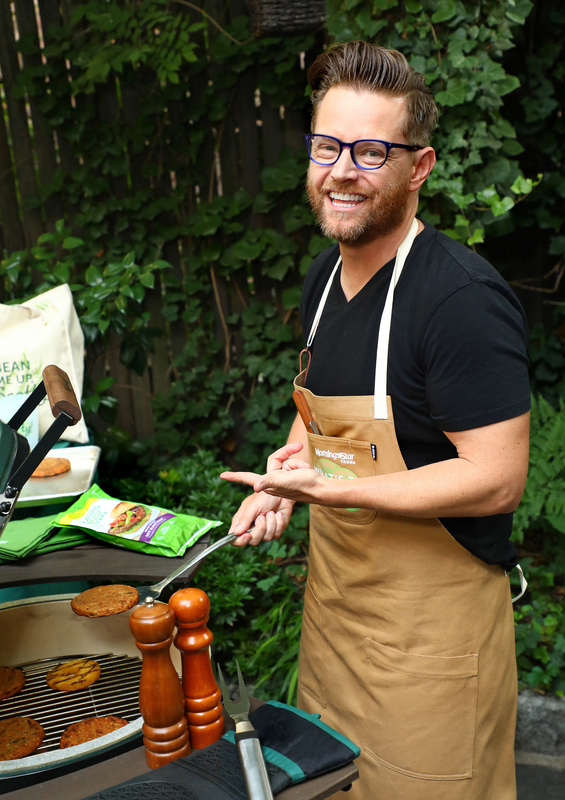 Backyards are where the grilling magic happens and Richard will be doing just that – cooking up new and exciting recipe creations using America’s number one veggie burger brand**, MorningStar Farms, and sharing tips for grilling the perfect veggie patty. 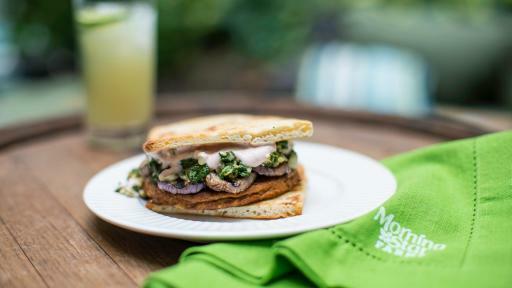 Blais’ recipes feature toppings and flavor combinations that take veggie burgers to the next level. 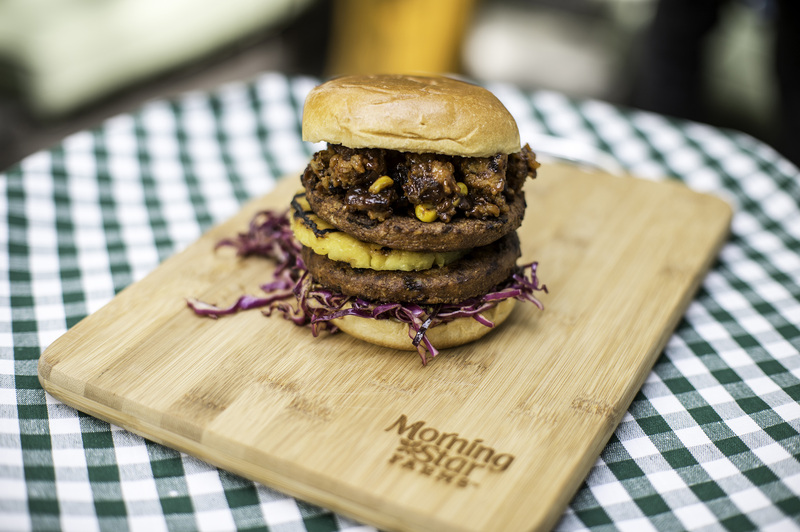 Blais is known for his unconventional and creative approach to cooking, and his latest creations bring out the unmatched taste and versatility of MorningStar Farms veggie burgers, proving that they can be just as enticing as a traditional meat burger. 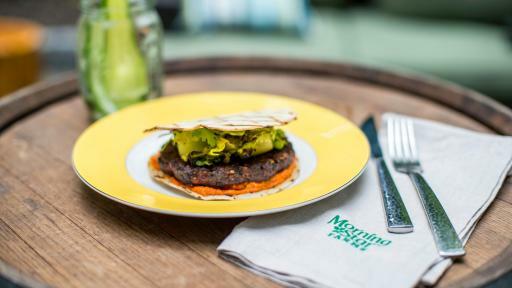 MorningStar Farms is also hitting the road in key markets nationwide with a summer grilling veggie burger bar tour. 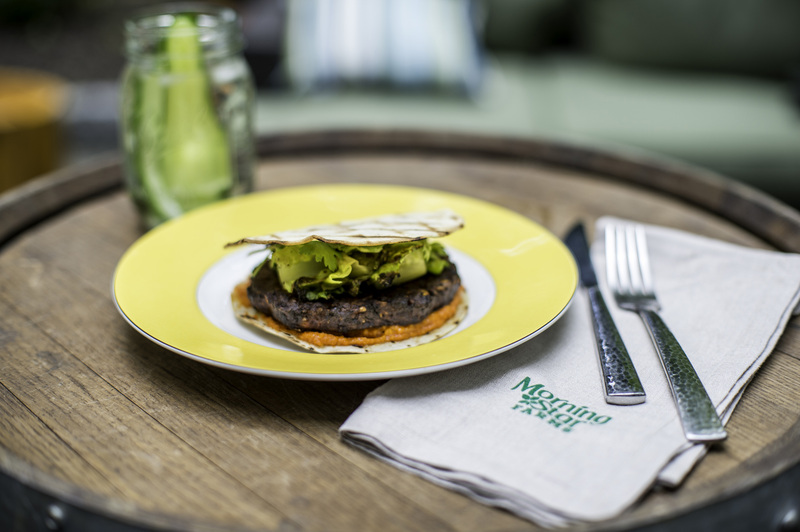 The tour menu features mouth-watering interpretations of two of America’s best-selling and appetizing veggie burgers: MorningStar Farms® Spicy Black Bean and MorningStar Farms® Grillers® Original Burger. 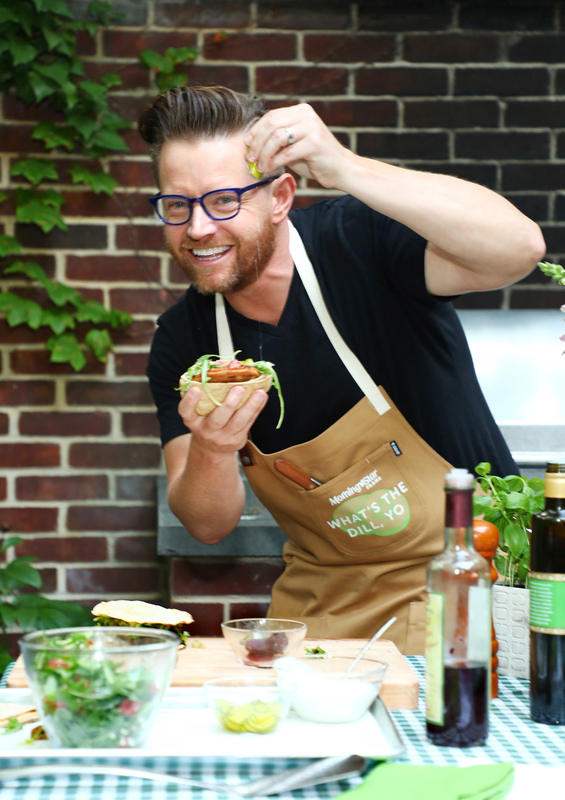 Including appearances in Boston, New York and Houston, the summer-long tour will give everyone the chance to taste America’s top veggie burgers for themselves. 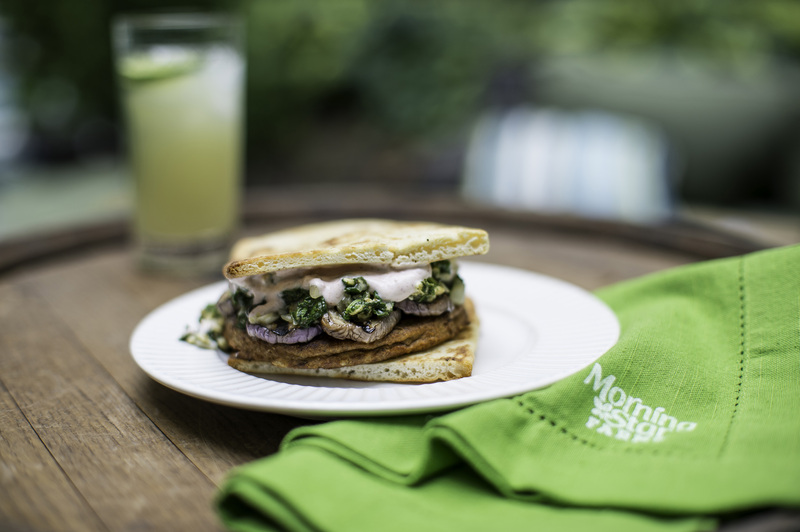 For more information on MorningStar Farms and the full veggie burger product line, visit morningstarfarms.com or follow along via Facebook, Twitter, Instagram, Pinterest and YouTube by using #MorningStarFarms. At Kellogg Company (NYSE: K), we strive to make foods people love. This includes our beloved brands – Kellogg’s®, Keebler®, Special K®, Pringles®, Kellogg’s Frosted Flakes®, Pop-Tarts®, Kellogg’s Corn Flakes®, Rice Krispies®, Cheez-It®, Eggo®, Mini-Wheats® and more – that nourish families so they can flourish and thrive. With 2016 sales of $13 billion and more than 1,600 foods, Kellogg is the world’s leading cereal company; second largest producer of crackers and savory snacks; and a leading North American frozen foods company. And we’re a company with a heart and soul, committing to help create 3 billion Better Days by 2025 through our Breakfasts for Better Days global purpose platform. To learn more, visit www.KelloggCompany.com or www.OpenforBreakfast.com and follow us on Twitter @KelloggCompany, YouTube and on our Social K corporate blog. 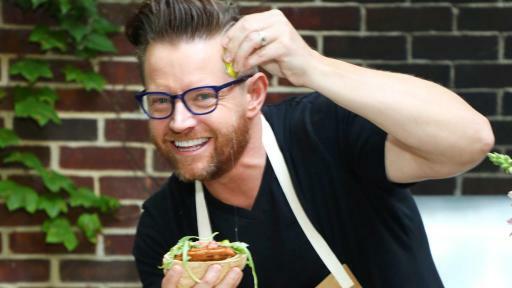 Most recognizable as the winner of Bravo’s Top Chef All-Stars, Richard Blais is a successful chef, restaurateur, cookbook author and television personality. After graduating from the Culinary Institute of America, he went on to train at The French Laundry, Daniel, Chez Panisse, and el Bulli. Blais has appeared on Top Chef, Top Chef All-Stars, Iron Chef America and Chopped All-Stars as a competitor. 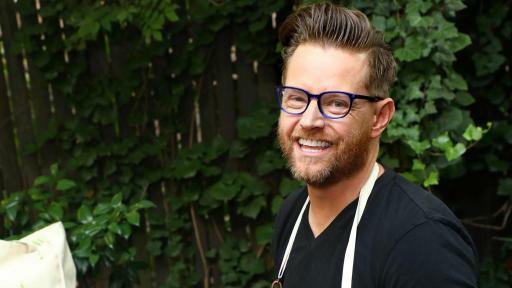 He is a recurring judge on Top Chef and Master Chef and has also judged episodes of Guy's Grocery Games, Cutthroat Kitchen and Cooks vs Cons. He currently owns and operates Trail Blais, a forward-thinking culinary company that has consulted on, designed, and operated popular eateries including multiple outposts of Flip Burger Boutique located in the Southeast and most recently, Crack Shack and Juniper & Ivy in Southern California. Blais is the James Beard Award nominated author of Try This at Home, and most recently, released his second cookbook entitled So Good. He also just launched his first podcast, Starving For Attention, which offers an entertaining, behind-the-scenes look at the food industry with interviews with top culinary personalities including Gail Simmons, Andrew Zimmern, Wylie Dufresne, Besha Rodell, Lou Diamond Phillips, and more.